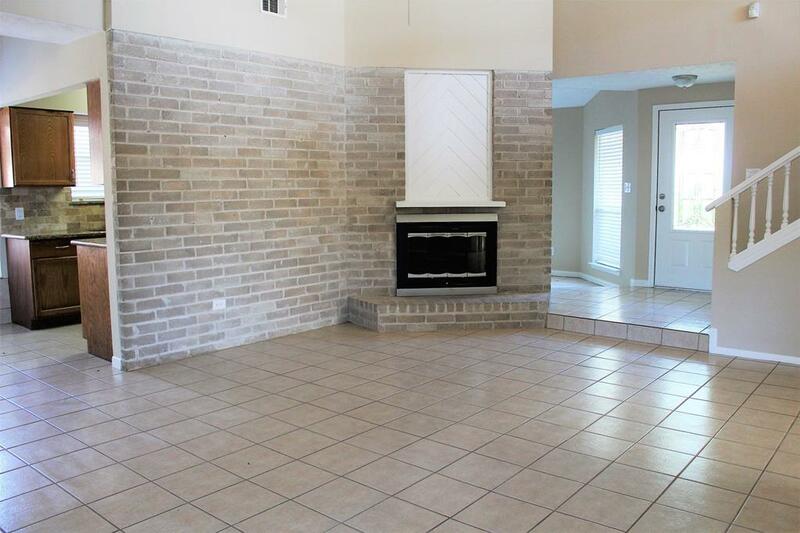 Come relax in your cozy home located in the Heart of Katy, Tx. 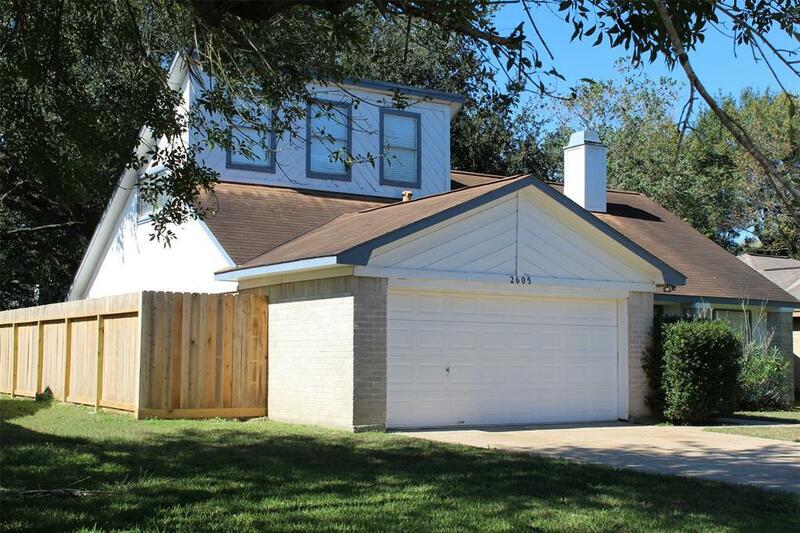 Zoned to the highly acclaimed Katy ISD! 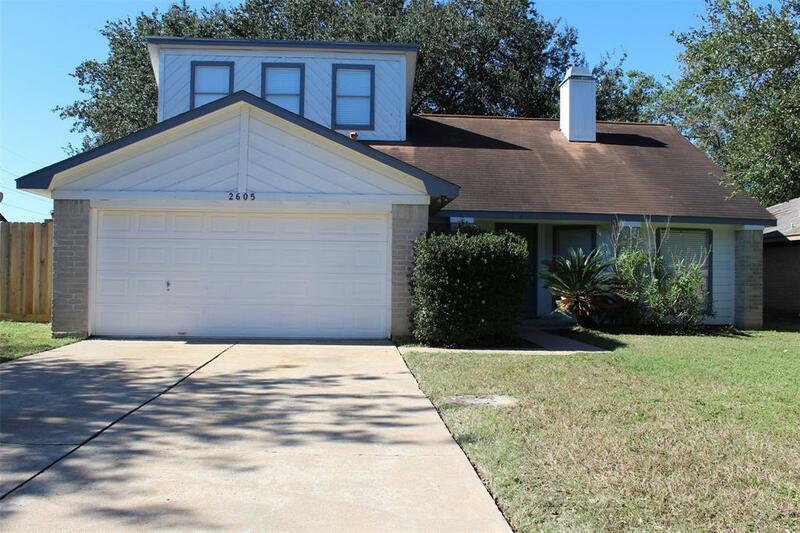 All bedrooms located downstairs with a large gameroom upstairs for the family to enjoy! 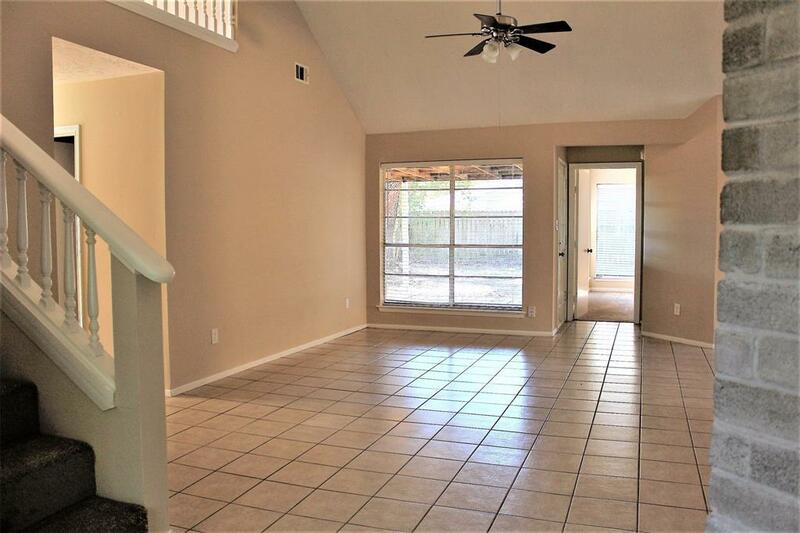 Close to Katy Mills Mall, major freeways and many restaurants.